This is really impressive! I never thought the Khador playlists would cause so many minutes, no, hours, no, even days (!) of watching in less than a month!? 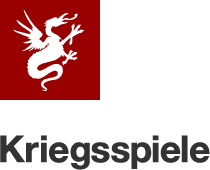 Subscribe to Kriegsspiele on YouTube NOW!